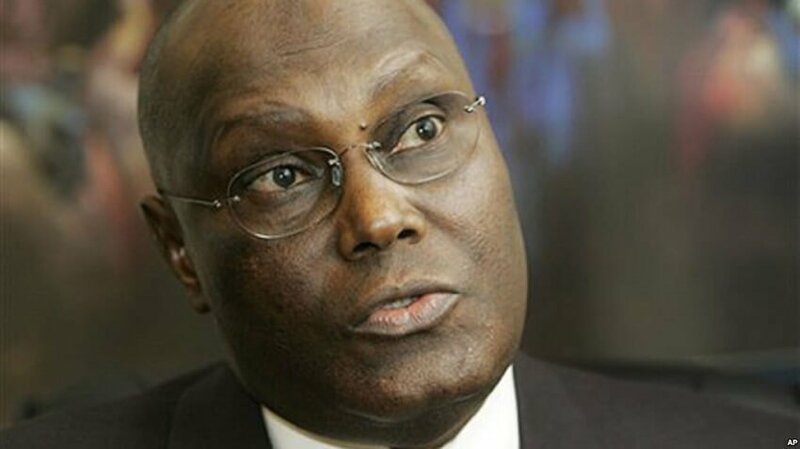 The presidential candidate of the Peoples Democratic Party, PDP, Atiku Abubakar, has reacted to President Muhammadu Buhariâ€™s assurances that he was not cloned into Jubril Aminu Al-Sudani, a supposed impostor. He said the mystery and lack of transparency that dogged the Presidentâ€™s health status and other issues surrounding his medical vacations in the UK gave room for the rumours and speculations making the rounds worldwide about the Presidentâ€™s true identity. Spokesman of the Presidential Campaign Council, Osita Chidoka, said this yesterday when he featured as guest on AITâ€™s breakfast show, Kakaaki, in Abuja. He said: â€œThe rumours about him (Buhari) being cloned; about somebody replacing him can only arise because of the absence of information. â€œThe more fundamental issue goes back to the issues of transparency and information to country men. â€œIf our President goes into hospital for a surgery or treatment, it is the right thing for Nigerians to know what is wrong with our president. How long is he expected to be away? â€œNigerians were kept out of the loop (by the presidency). It was the same thing that happened to us with President Yarâ€™Adua. He came back to the same situation. â€œNigerians reserve the right to know the status of our president even of our presidential candidate. We saw it in the US. Mrs Clinton had an issue, she had to come out clean. Trump had to come up with his letter showing what his doctor said about his health. â€œNow, we have a situation where we donâ€™t know what was the issue? Who treated him? How much did it cost us? What was he doing in the hospital? Who paid for it? None of those information is available.